Sitting in the lap of nature, Club Mahindra Kodagu Valley is spread across 30 acres of lush green coffee and cardamom planatations and home to 300 species of vegetation. 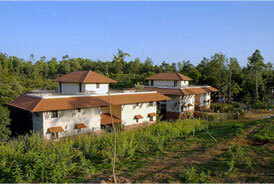 Each of the accommodation is built in kodagu architecture and offer a panoromic view of the valley. Rooms are furnished with modern equipments. There are two different restaurants, " Coffee Blossoms - Multi Cuisine restaurant" & " Mercara - Pure Veg restaurant" . Attractions around - Dubare elephant Camp, Madikeri sightseeing, Golden temple at bylakuppe, Nagarhole ( 90 kms). AVAIL 10% SPECIAL DISCOUNT ON ABOVE PACKAGES. -15% discount on Ayurveda other than the package. Check in 2 PM and Check out 10 AM. Tariff is valid for both indians as well as foreign nationals. Bangalore to Coorg is 260 kms requiring 6 hours to travel. Club Mahindra is 4 kms from main town in a place called Galibeedu. 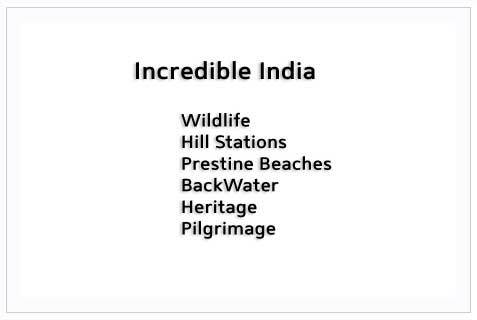 Mysore is 120 kms, Mangalore - 140 kms.